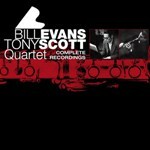 All known quartet performances by Bill Evans with Tony Scott on clarinet are reunited here for the first time ever on a single collection. 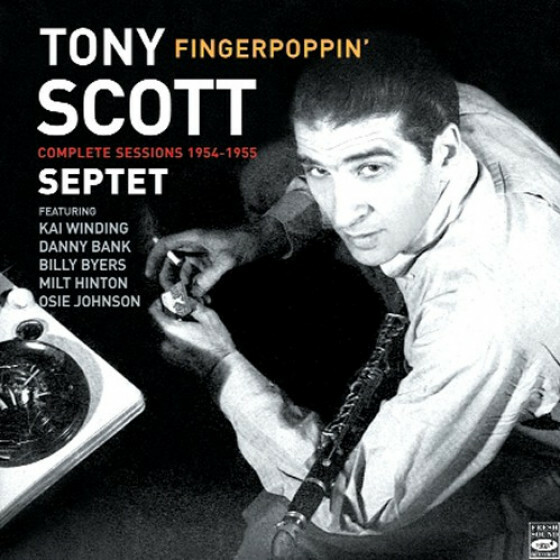 A very interesting combination, their collaborations mix very melodic and lyrical moments with more adventurous and advanced improvisations related to the various styles modern jazz was experiencing during those years. 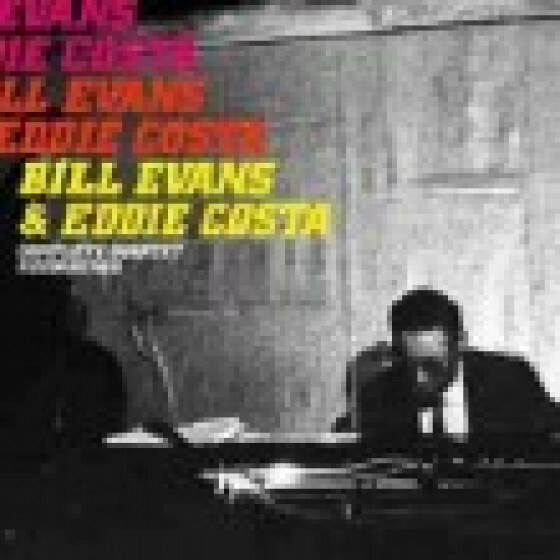 As a bonus, Evans and Scotts only two clarinet-piano duets, as well as a Bill Evans trio selection that completes their August 1959 quartet session. CD 1, tracks #1-8: Jimmy Garrison (b), Pete La Roca (d). CD 2, tracks #1-3: Scott LaFaro (b), Paul Motian (d). 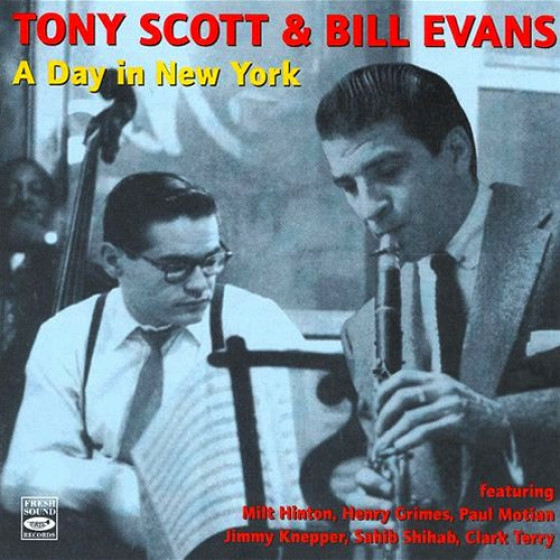 CD 2, tracks #4-7: Henry Grimes (b, on #4-6), Milt Hinton (b, only on #7), Paul Motian (d). CD 2, tracks #8-11: Les Grinage (b), Lennie McBrowne (d). CD 2, tracks #12-13: Same as CD 2 #1-3, except bass & drums omitted. These are Bill Evans-Tony Scott duets. CD 2, track #14: Same as CD 1, excep Tony Scott omitted.